Anyone get theirs ahead of schedule? Let's see those red dots! TripleOne, Spencerdl and A_M_W like this. msm0511, A_M_W, ksassy and 2 others like this. Picked it up today at Best Buy. Woke up and checked to see if any Best Buy stores had them in stock. Found a few. Ordered it and picked it up an hour later when they opened. msm0511 and ksassy like this. The red looks good! Congratulations! I love the red dot. Seems that most hate it but I really think it works, at least on the space grey. 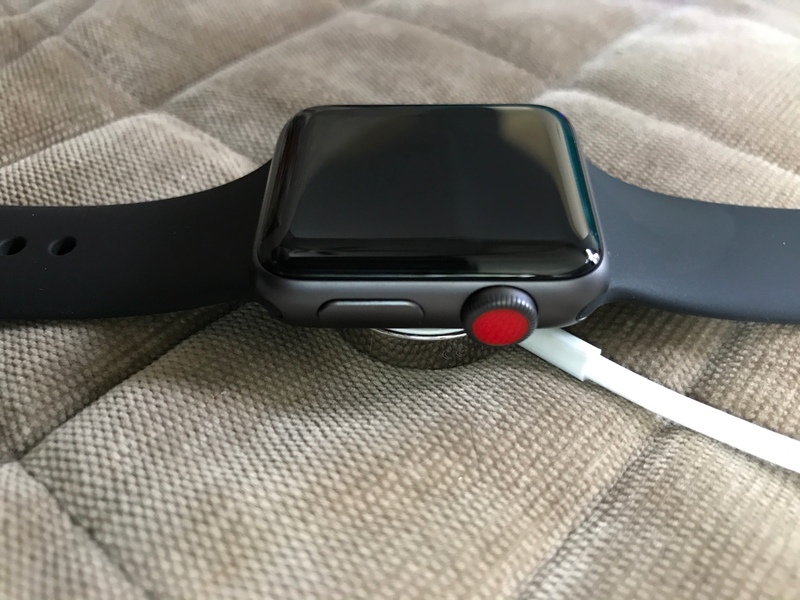 Now I need to find my product red band. I love the red dot too! msm0511, A_M_W, ksassy and 3 others like this. Looks like you might lose your hand as tight as you have it. ladyc0524 and eLIZabeth001 like this. 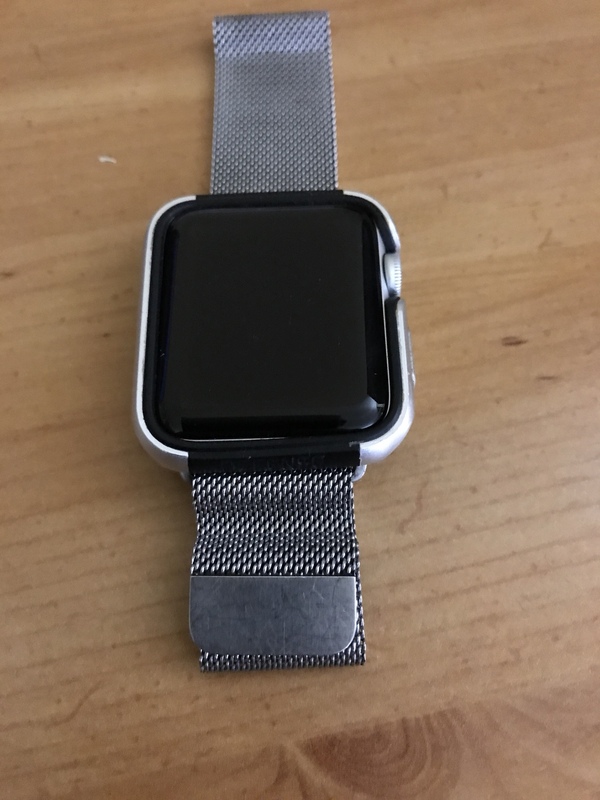 Ha ha, it looks tighter than it is, the Milanese loop loosens up throughout the day, so I put on pretty tight at first so I don’t have to adjust it as much. I almost picked up a Milanese loop today to go with my Series 1, but decided to wait. I'd rather put that 150 or whatever they cost toward a Series 3. The red dot indicates that it's the cellular model, correct? Got mine, had reservation booked and collected direct from store this evening. msm0511, ksassy, AppleKarma and 1 others like this. A_M_W and AppleKarma like this. Yep thanks, really happy with it. Had series 0 SS and would have considered aluminium this time but they discontinued rose gold . 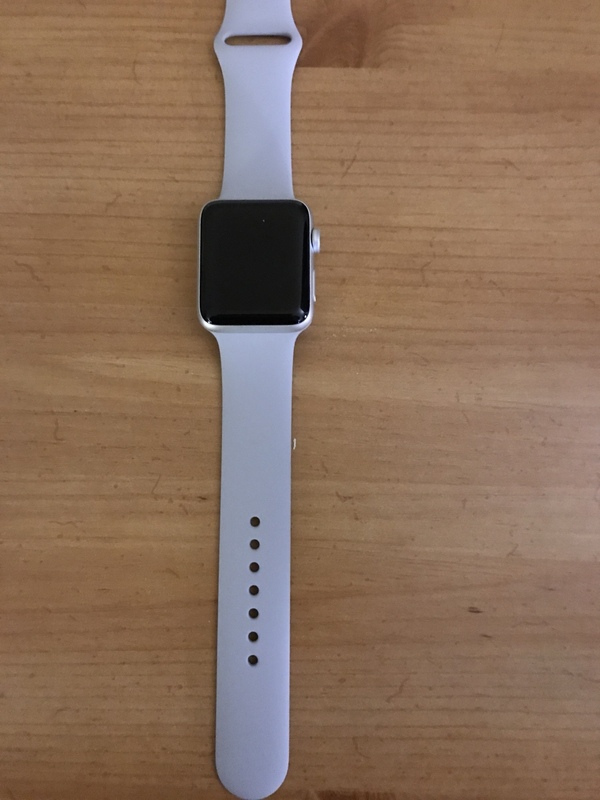 I wasn’t that pleased on the strap choices as it only came with white strap, already have that, but actually quite like it as it’s a ‘soft white’!!! I’m lovin the red dot too. Can't wait to get mine. Congrats to everybody that got their's already!!! Last edited by msm0511; 09-22-2017 at 06:39 PM. A_M_W, Jude526 and nikkisharif like this. It’s a huge improvement over Series 0. Are you planning to pick up other bands? Yep it is a real improvement, way faster. I have to confess to a slight addiction when it comes to watch straps!!! 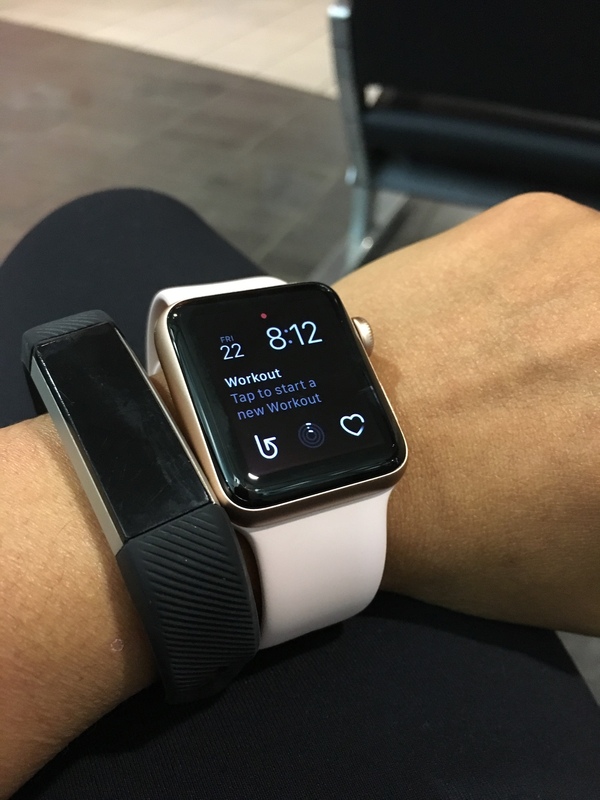 I Have a selection of sport straps and the Milanese loop, which is great. I’ve recently brought the rose red, which is a fab colour. TripleOne and AppleKarma like this. Arrived this evening via UPS. 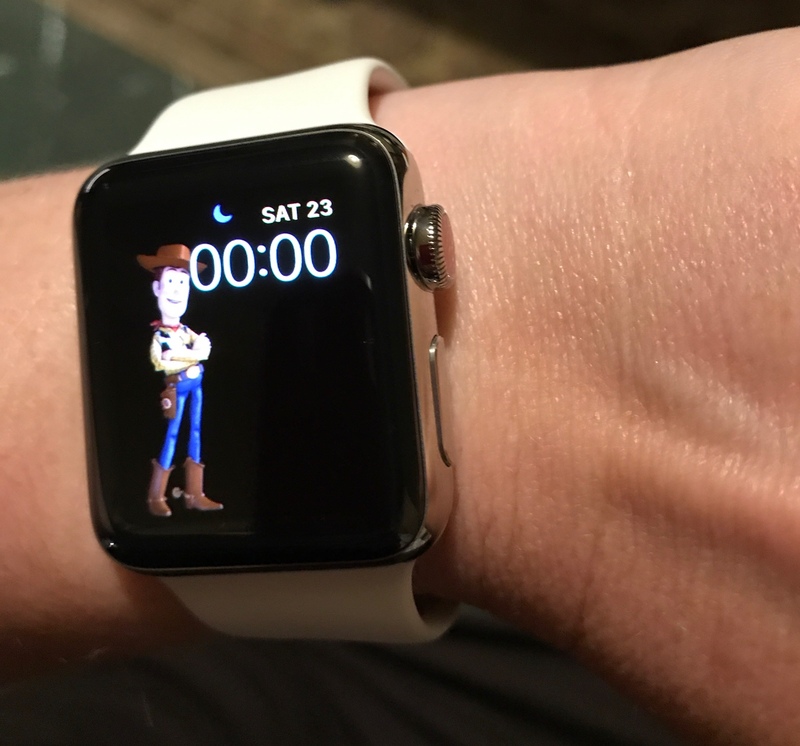 Its my first Apple watch only had it for a few hours but so far very pleased. TripleOne, msm0511, ladyc0524 and 6 others like this. « Cracked aluminum case on back of series 3 watch.